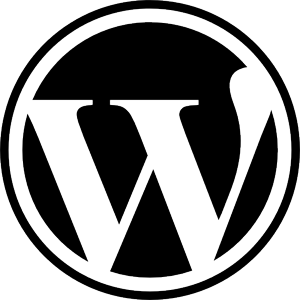 We’ll be upgrading most of our clients to the latest version of WordPress 2.9.1 now that they’ve resolved a number of the issues we were seeing with the 2.9 release. Good job guys on getting a quick fix out! This entry was posted on Tuesday, January 5th, 2010 at 4:46 pm	and is filed under Development, Open Source, Tools, WordPress. You can follow any responses to this entry through the RSS 2.0 feed. You can leave a response, or trackback from your own site.